Egg-Stravaganza is back! 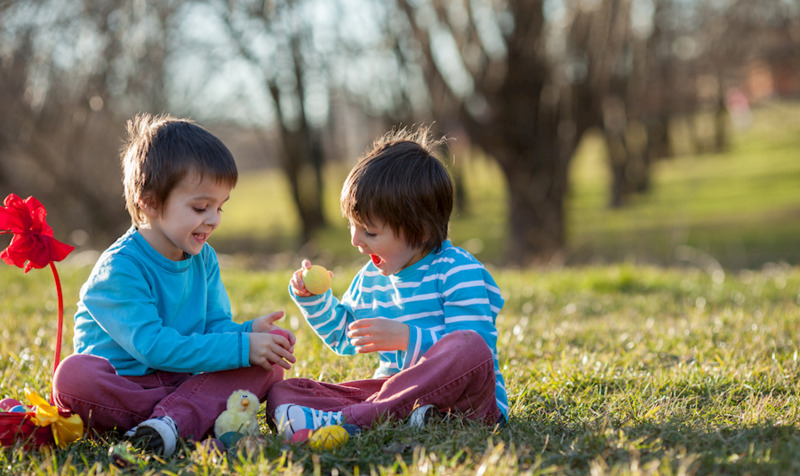 Bring the kids to one of the most exciting egg hunts of the year! Come out for your chance to win one of the special prizes!